Take your creativity to new heights & get stunning results! 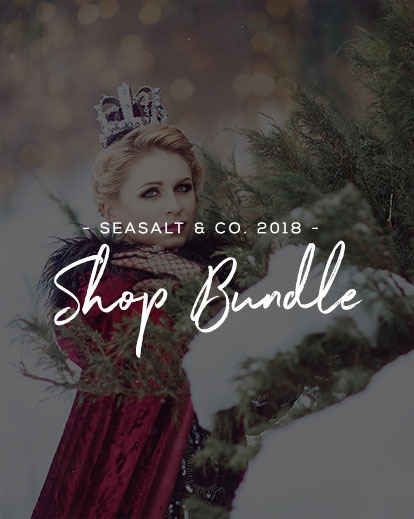 Get every product in the SeaSalt & Co. line! Ever heard of the SeaSalt & Co.? Despite the fact that there are tons of different companies making Photoshop actions, SeaSalt & Co. stands out as one of the best. In this bundle, you’ll get every single current SeaSalt Photoshop action at a fraction of the price. This includes over 350 different actions and 170 Photoshop overlays. If you’re a portrait photographer, this collection of actions will help make your work really pop and give you the look you always wanted but never knew how to achieve with regular post-processing techniques. 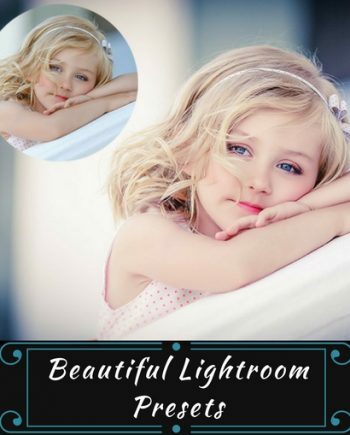 Included are actions for your beauty retouches, actions for baby photography, actions for gorgeous bokeh effects, and much more. What I like most about these actions is that they come with great guides that will help you use them to their full potential. I already started using the beauty retouch actions, and they are far superior to a lot of the other beauty retouching plugins I’ve used in the past. 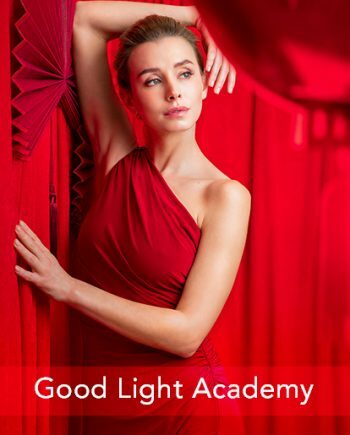 All in all, this is an extremely good Photoshop actions pack with uses for most portrait photographers. This collection is packed with over 70 Photoshop actions pack including Foundation & Workflow Actions, 21 BRAND NEW summer inspired tones, Silhouette Enhancer Action to help create and enhance beautiful silhouettes, get rid of annoying objects in your image with our Scenery Patch Tool and SO much MORE! The “All That Glimmers” Bokeh overlays set comes with a beautiful blend of 46 handcrafted overlays to help give that added twinkle to your images. These overlays are perfect for all occasions. 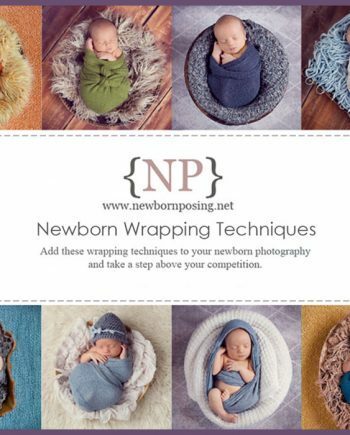 This collection includes 46 Photoshop actions pack specifically designed for newborn photography. Quickly and effortlessly have everything you need at your fingertips to speed up your newborn processing. With the Monochrome Collection Bundle, you can own both the Monochrome-Vol.I Classic & Monochrome-Vol.II Film Collections. Also, included with this bundle is a set of 16 bonus actions! The “Seasonal Splendor” collection includes 47 Photoshop actions pack to help you transform your photographs into an Autumn or Wintery scene in just minutes! From High-End magazine-quality editing to quick retouching for everyday use, the “Beauty Box” is all you will need! This collection has gone above and beyond by bringing you our one of a kind skin shade matching techniques and an array of beautifully blended digital cosmetics. This collection comes with a 30+ page in depth Beauty Guide with recipes plus an array of video tutorials to help you get started. Our “Floridian Skies” Collection is a set of 40 beautiful sky replacement overlays. This set is a mixture of authentic Florida skies that include our beautiful sunsets, sunrises, and pristine blue cloudy skies. This collection contains no Fillers and no fluff…just pure essential actions to help your workflow thrive. This collection is divided up into 8 subcategories. Each of which provides the tools to make simple clean adjustments or take it to the next level with an array of superb creative actions allowing you to set yourself apart from the competition. The Actions in this collection are nondestructive and gentle allowing you the free range to build and layer for beautiful creative results. An exquisite diverse set of 140 hand-crafted artistic actions that uniquely combines intricate moods and colorful radiant jewel-tones to give you beautiful spellbinding images. This collection was designed with all genres of photography in mind offering the perfect blends and finishes that are all completely customizable to your needs. Soul Chasing Collection: Includes 41 Photoshop Actions to immerse your photographs in rich and sparkling color tones bringing fine art dimension to your work. Over 500 Adobe Photoshop actions & 80+ photo enhancing overlays! Includes ALL files for Photoshop Versions. – NON-DESTRUCTIVE, STACKABLE & CUSTOMIZABLE: Each action is crafted with you in mind, giving full flexibility to customize every element to create your own look. As always, you have peace of mind knowing our actions run without ever being destructive to your original image. – BUILT FOR OPTIMIZATION: Our actions are built with the fewest steps as possible thus allowing you to genuinely speed up your workflow. For a limited time, you can get the entire Sea Salt Co product line for one low price. Seasalt & Co. is a small graphic design company based on the edge of the beautiful Gulf of Mexico in southern Florida. With over 8 years of photographic and graphic design experience, our focus is offering high quality and affordable creative resources for artists. Why Choose Us? - Industry Leading Quality - We believe in truly speeding up your workflow! No fluff or fillers found here! We are the first in the industry to put forth a designing method that shortens action coding, allowing you super speeds PLUS we make sure our actions are beautifully organized for you. - Compatibility - We not only make products for full versions of Photoshop but also Photoshop Elements! 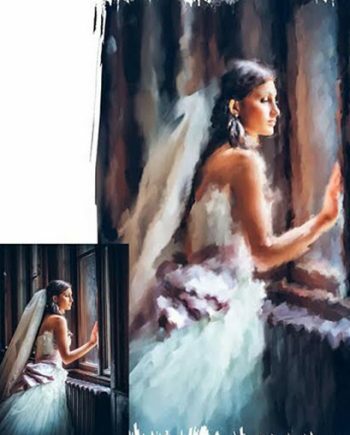 Each product will note what versions of Photoshop and Photoshop Elements they are compatible with. - Customizable - All of our Actions are made with customization in mind. You can expect our collections to allow you to edit each layer of every action and even stack them on top of other actions. We do not flatten any actions, giving you 100% full control to create to your liking. - Customer Support - We take pride in our Customer Service. If you find that you have a question or concern not answered on our site, please let us know. Our business hours are Monday-Friday 9am-4pm EST. You can expect a response from us within 24 hours excluding weekends and holidays. More products from Seasalt & Co.